On “Yellow Bike” David Bazan waxes nostalgic about the thrill found in childhood bike rides in his hometown of Phoenix down the uncertain roads that accompany the onset of adulthood. 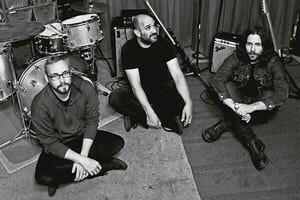 Indie rockers Pedro The Lion are at 191 Toole. With the haunting folk of Tomberlin. Details here. Their career—which includes a sizable catalog of country, pop and gospel hits—spans decades. The Oak Ridge Boys bring their trademark harmonies to The Fox Theatre. Details here. Before pursuing a solo career, this Canadian keyboardist worked with Laura Vinson, k.d. Lang, Ian Tyson and others. Stewart MacDougall performs at Monterey Court. Details here. His 2015 single “Faded” received platinum certification in 10 countries. No small task. 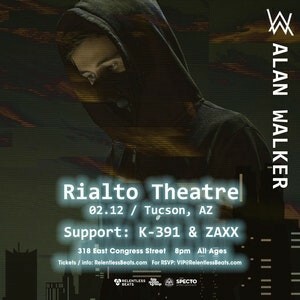 Norwegian electro house DJ/producer Alan Walker lands the Different World Tour at The Rialto Theatre. With compatriot K-391 and Zaxx. Details here. Gabriel Sullivan is hosting a songwriter night every remaining Tuesday in February. This week’s spotlight brightly shines on Kid Congo Powers and The Pink Monkey Birds. Powers pedigree includes being a member of The Gun Club, the Cramps and Nick Cave and the Bad Seeds. At Owls Club. Details here. Bluegrass & Brews Jamboree features The Freddy Parish Trio and Cadillac Mountain. At The Gaslight Music Hall in Oro Valley. Details here. Chill, but kinda sad, “Blossom (Wasting All My Time)”—from this Nashville singer-songwriter’s debut album Clean—was demoed in her dorm room basement without a second thought as to it ever seeing the light of day. 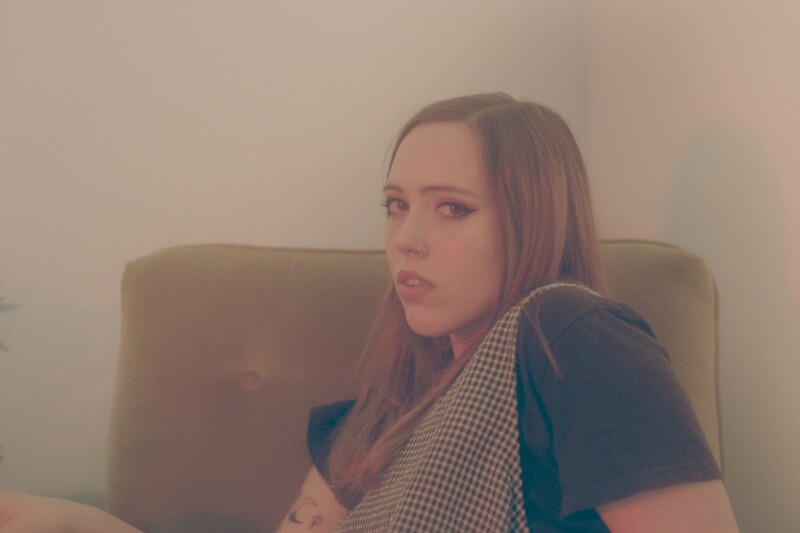 Soccer Mommy at Club Congress with Motiongazer. Details here.